of all makes and models. If you’re looking for instant action, try the arcade mode, where you can choose from single event or two-player split-screen racing. 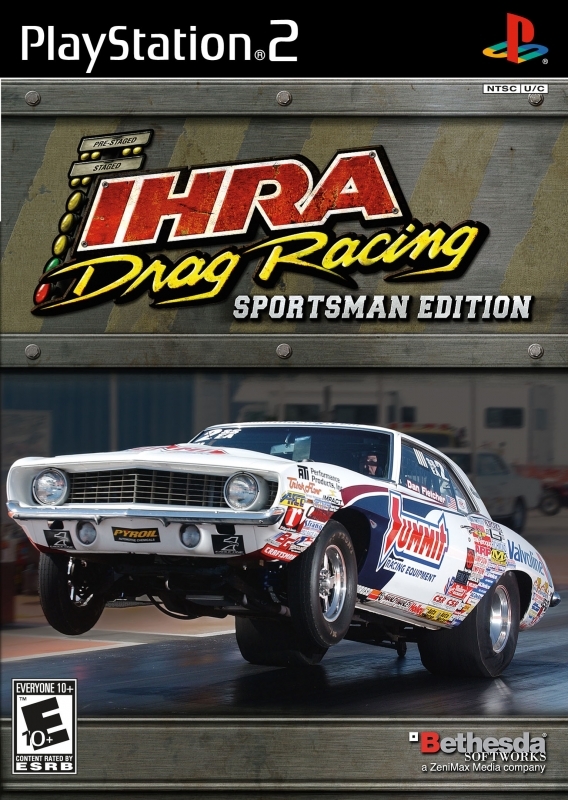 For more in-depth play, the season mode allows you to experience the excitement and challenge of the IHRA Sportsman 12-event season. Players will earn money to unlock new cars and receive quality upgrades as they progress towards the IHRA Sportsman Championship. An all-new interface makes customizing and upgrading your car in the Parts Shop and Garage simple and straightforward. In addition, new practice track features allow you to tune your car right on the track and save baselines to see exactly how the work affects your performance. All races utilize the Official IHRA Bracket Racing rule set of the Sportsman Series -- featuring Top Sportsman and Top Dragster car classes. 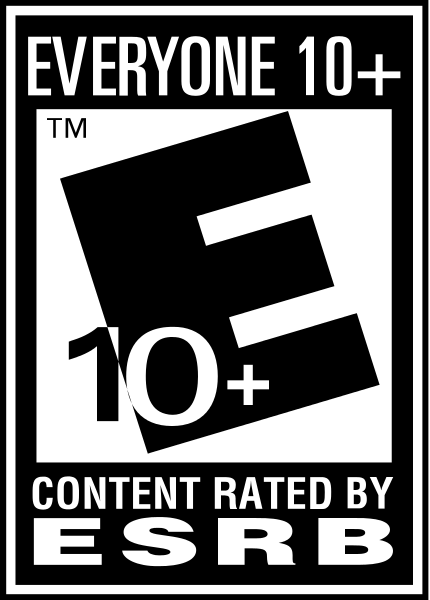 Races are presented with TV-style camera fly bys to fully immerse the user in the on-track and trackside environment. For newcomers and drag racing veterans, IHRA Sportsman is drag racing action like never before.